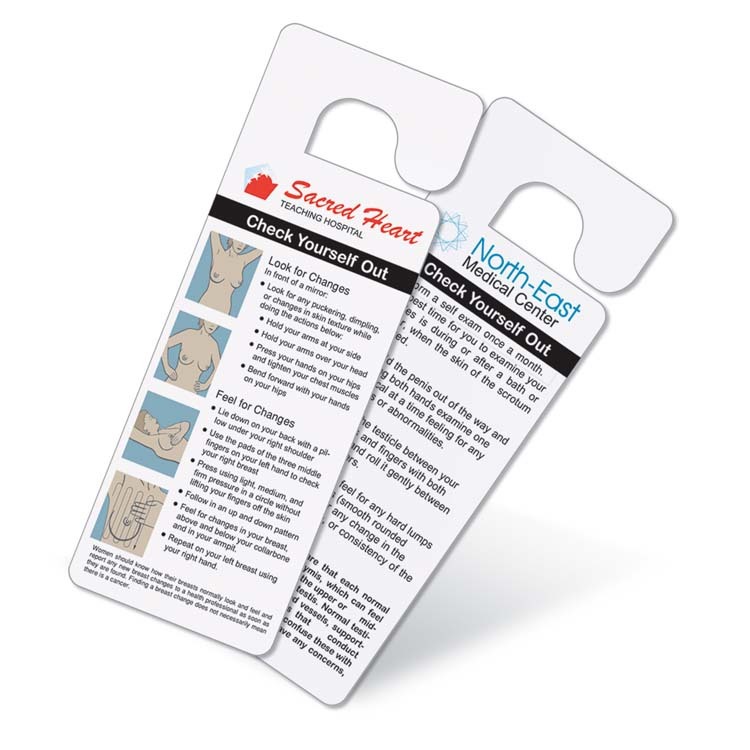 Double your fundraising possibilities with our fold-over version of a proven winner. Everyone wins! Great for churches, youth groups, schools, booster clubs and non-profit organizations. Make a bigger impact! All the benefits and applications of the small L-shaped sign with a bigger display area. 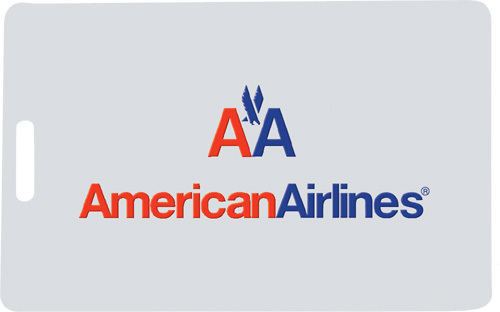 Your message will be sure to stand out with the large L-shaped sign. 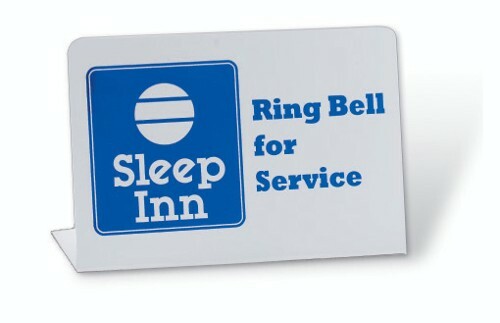 Great for hotels, restaurants, reception areas or other high traffic locations. Pull apart combo includes a wallet size card and key tag. 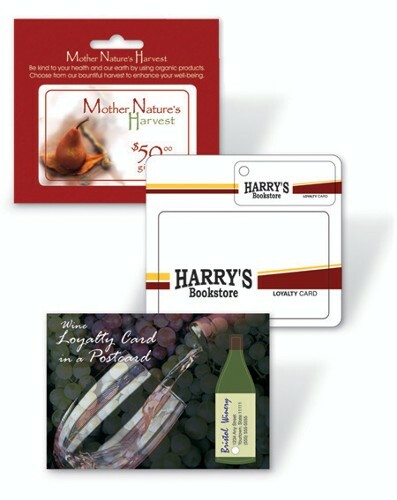 Ideal for retailers, country clubs or any loyalty program. 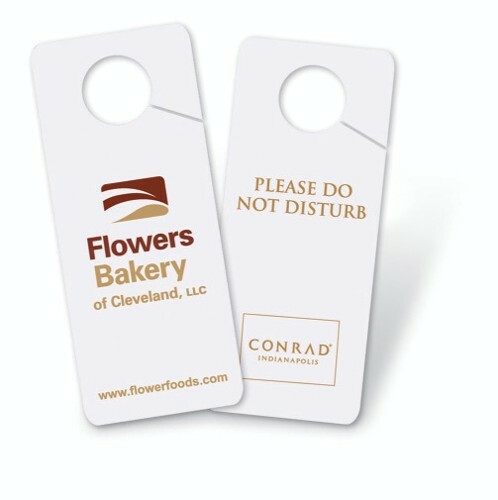 Sending your crew or customers on a short trip1/3 Promote your cruise, event, school team or agency with our single use luggage tags. 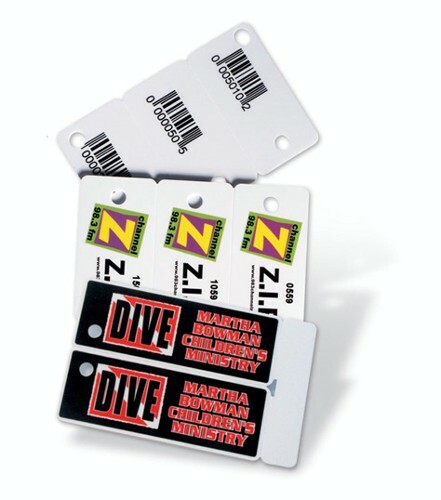 Made of high strength plastic film, the tags are designed to quickly & easily identify luggage and your brand. 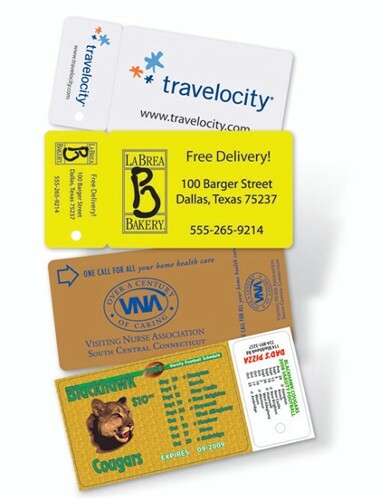 These individual key tags keep membership numbers handy and are great for "frequent customer" programs. Choose from a variety of tracking methods such as numbering and bar coding. 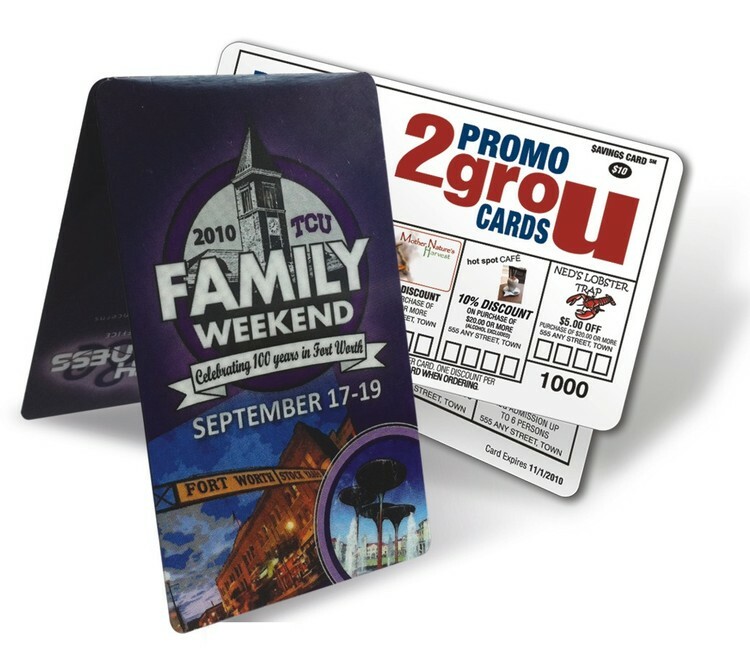 Great to use as a fun souvenir or promotional ID too! Get noticed fast. 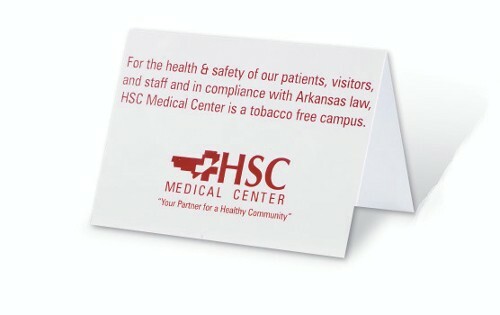 L-shaped signs are a great way to communicate single sided messages, display policies and other important information. 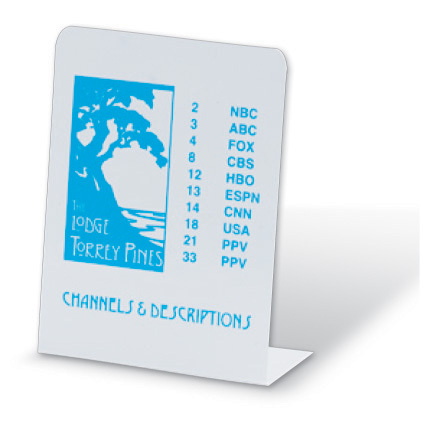 The lightweight, easy to wipe off surface is great for hotels, restaurants, reception areas or other high traffic locations. 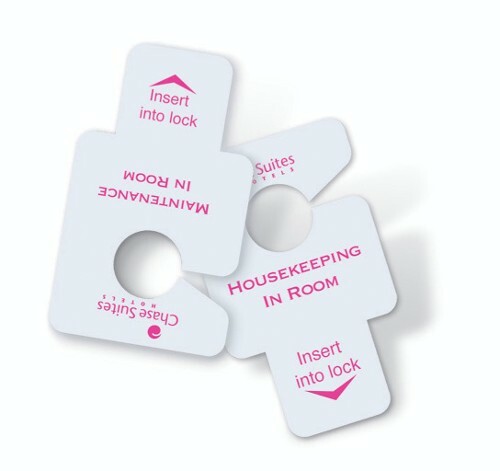 These durable tags make it quick and easy to identify belongings. 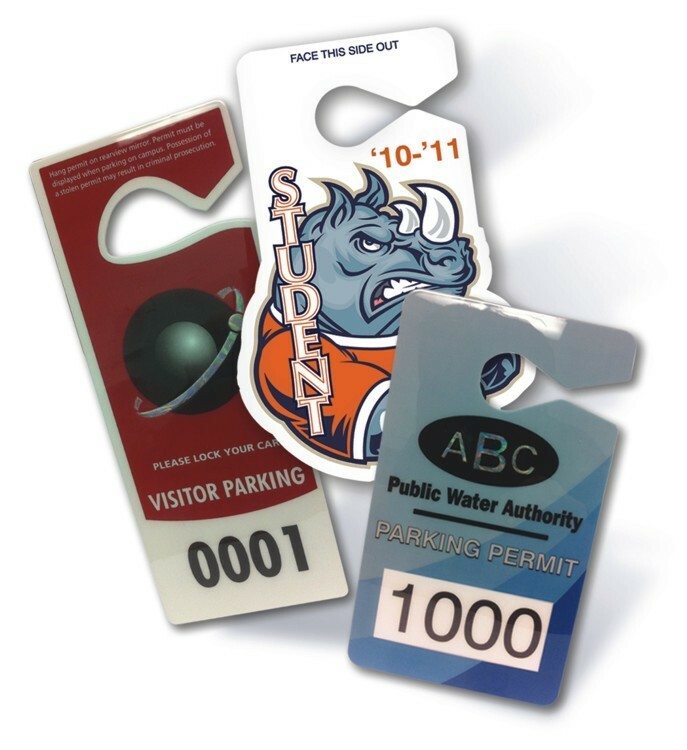 Plastic tags with soft loops attach easily to book bags, tote bags or luggage. 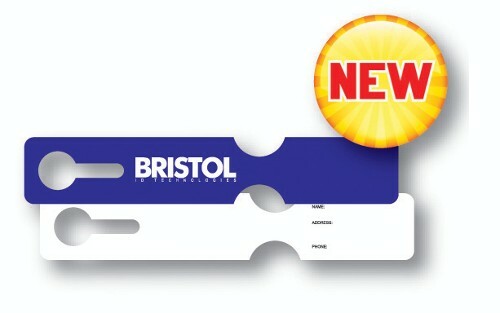 Fluorescent style is easy to identify from a distance and is available in write-on style only. 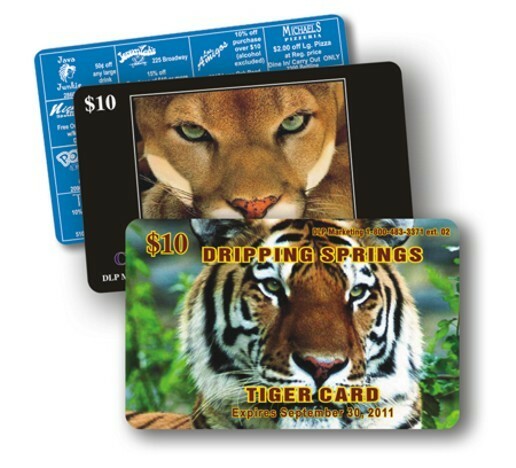 Raise funds for your group by listing local merchants' discounts on the card. Then sell the card to local supporters who will benefit from those discounts. Everyone wins! 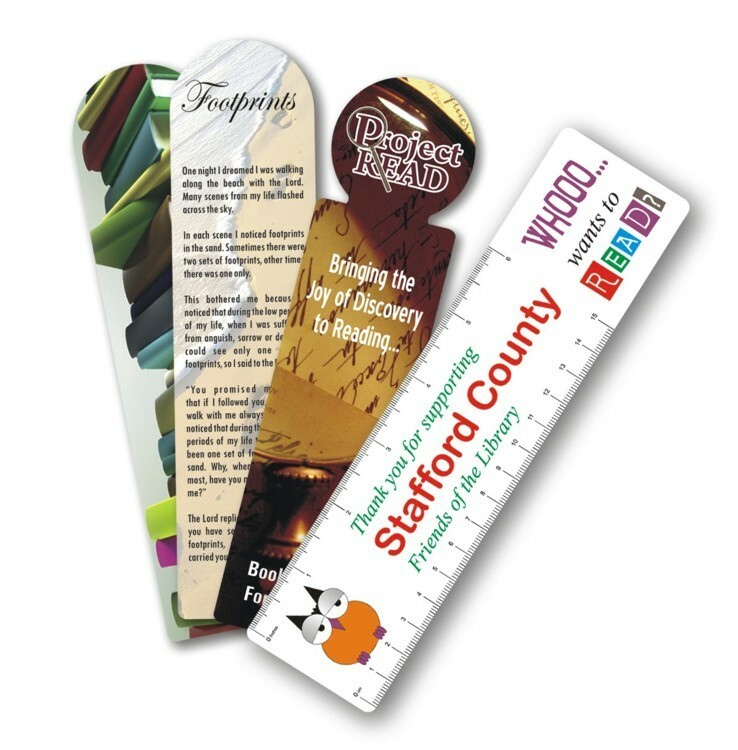 Great for churches, youth groups, schools, booster clubs and non-profit organizations. 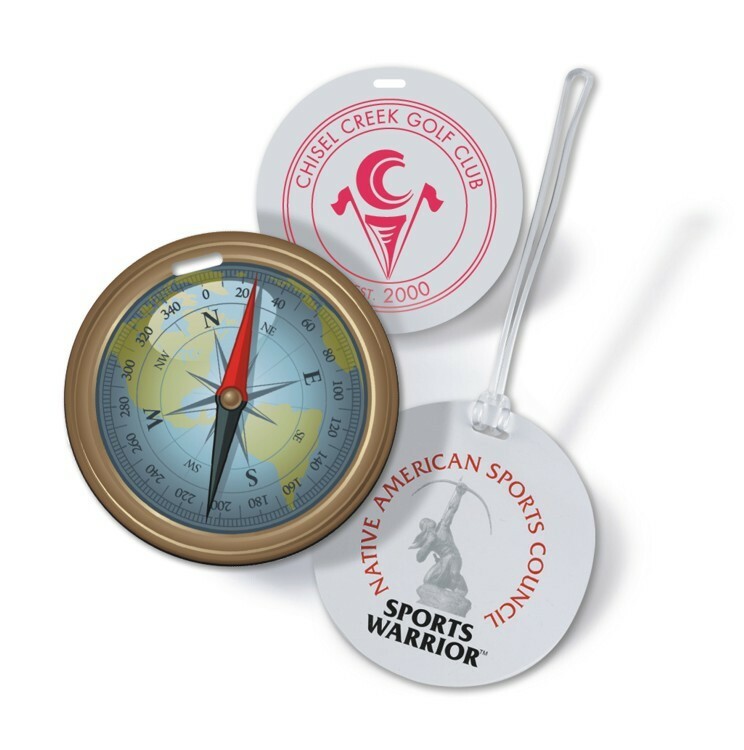 Perfect as a golf tournament or event giveaway, these high quality vinyl bag tags attach easily with the soft loop included and have write-on panels on the reverse side for quick personalization. 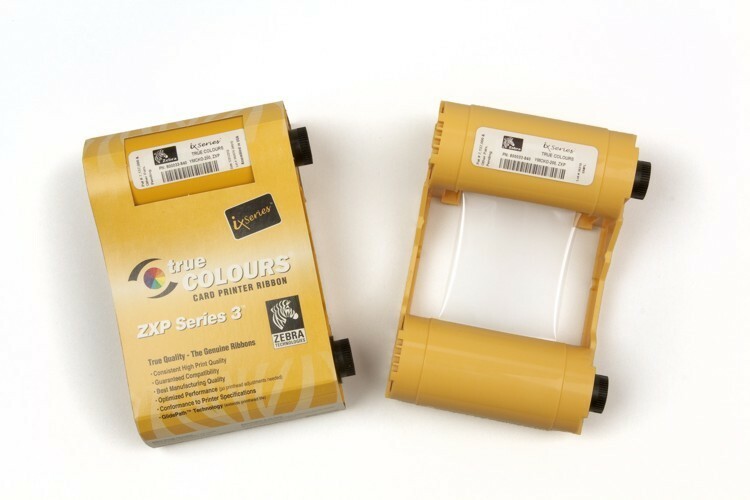 Zebra 800033-840 YMCKO ribbons consist of yellow (Y), magenta (M) and cyan (C) panels for printing a full spectrum of colors by combining the colors using varying degrees of heat. 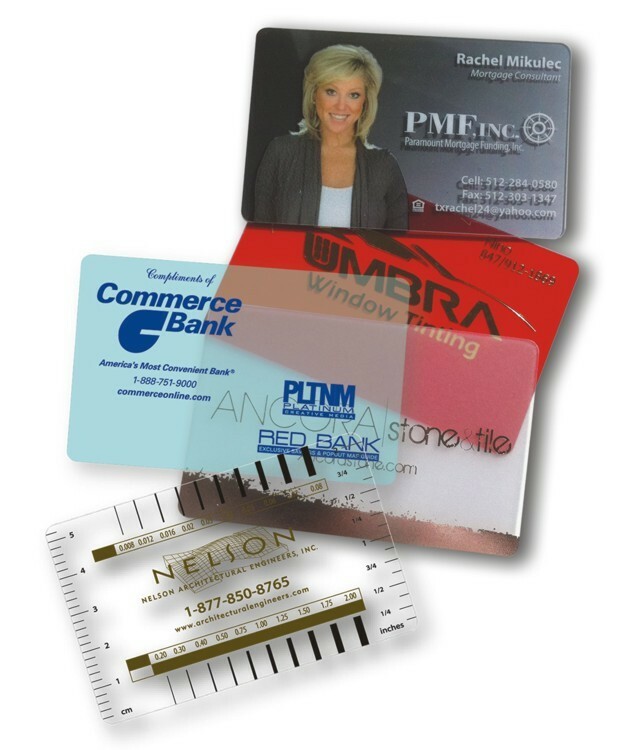 The K panel is a black resin panel, typically used for printing text and barcodes and the O panel is a thin, clear protective overlay. 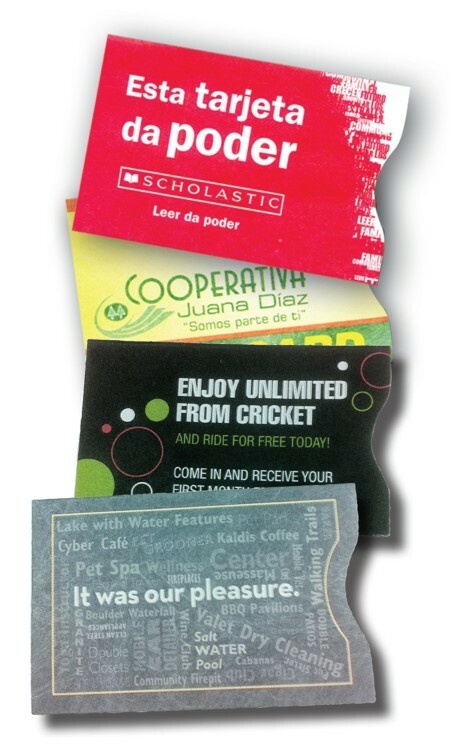 Zebra 800033-840 YMCKO ribbons are used for printing a combination of full-color images and one-color text or barcodes. 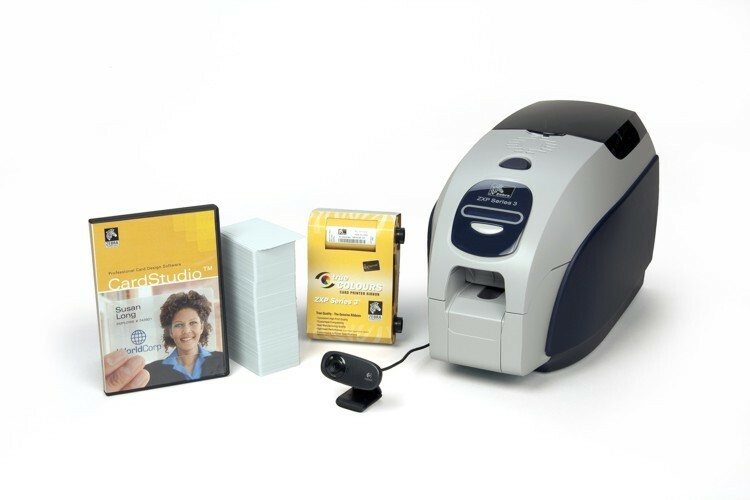 Zebra card printers require specialized Zebra ribbon to function properly. 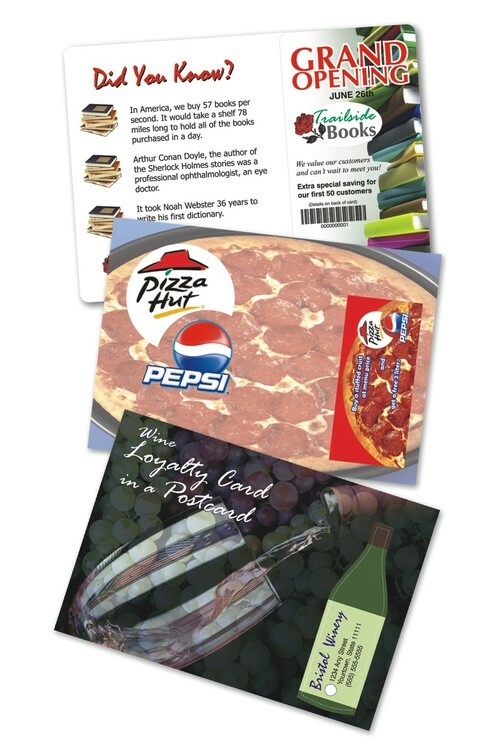 To maximize printed card quality and printer durability, use only genuine Zebra ribbons.